Business insurance is one of the most important purchases you will make as a small business owner. Every company is exposed to unexpected disasters and liability that can inhibit their ability to succeed. Having proper coverage mitigates risk and provides invaluable financial protection. Here are some of the top advantages of having a policy that adequately protects your operations. Just one incident can result in enough financial loss to cause a business to shut its doors. Business insurance will prevent this from happening. If you’re appropriately covered, your policy will protect against liability claims, damages from natural disasters, and losses due to theft or vandalism. Instead of paying out of pocket when someone gets injured on your property, or a natural disaster wrecks the business, you will be covered with funds up to the policy limits. 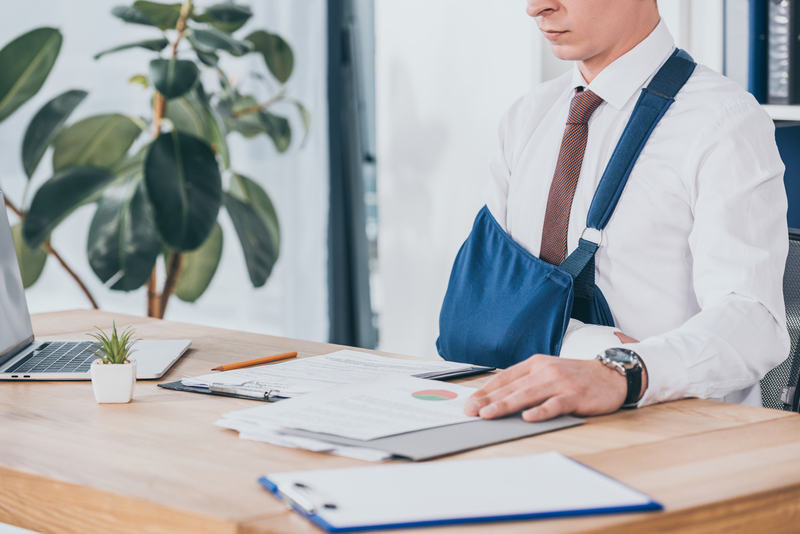 In the event an employee suffers a workplace injury or illness, the workers’ compensation portion of your business insurance plan will help pay for their medical expenses and lost wages. Your employees play an integral role in the efficiency and productivity of the company — you must make sure they’re protected. Having this coverage indicates you care about your workers, which will motivate them to give their best efforts. If you’re operating in a competitive market, business insurance will set you apart. Being insured demonstrates a higher level of professionalism and shows consumers you are committed to excellence. It’s increasingly common for clients to seek verification of a company’s coverage before agreeing to do business with them. There are several different types of business insurance you may need to fully protect the future of your small business. To acquire comprehensive coverage, contact the professionals at Grachek Insurance. They have helped entrepreneurs throughout Montana’s Flathead Valley, and the surrounding areas find quality products at affordable rates since 1986. They will carefully assess your company’s unique needs and guide you in putting the right policy together. Call (406) 755-4000 to begin exploring your coverage options, or visit them online to request a free insurance quote.